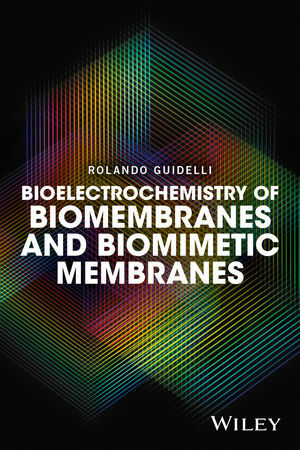 Invaluable to biochemists, biophysicists, and pharmacological scientists; this book provides insights into the essential principles required to understand why and how electrochemical and electrophysiological tools are fundamental in elucidating the mode of ion transport across biomembranes. Rolando Guidelli obtained his degree in Chemistry at Florence University, Italy, and was appointed by Florence University as a lecturer in Electrochemistry. He was then promoted to full professor of Electrochemistry in the Faculty of Science of Florence University. His scientific interests have been focused on electrode kinetics, structure of the metal/water interface and bioelectrochemistry. He has won several distinguished prizes in the field of electrochemistry and is the author and editor of several book chapters on the topic. Further, he has served as the organizer of several conferences in the field.